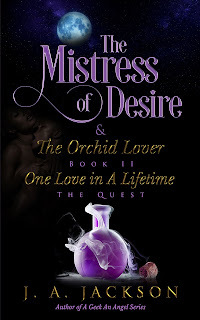 The Orchid Lover ~ The Quest! NOTE: The book is only $0.99. The first book is available for a limited time for free on Smashwords.